Time to get transparent with you! 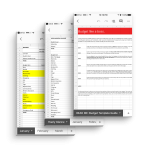 If you ever wanted an insider’s look at how a millennial couple’s budget meeting is conducted, SPOILER ALERT–it involves beer! I’m walking through our April 2018 budget meeting with my husband. We were behind on our meeting, but better late than never! 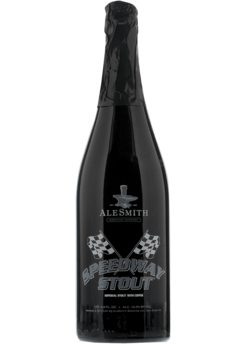 Speedway Stout by AleSmith Brewing Co.
We are under budget for restaurants and fun. An easy way to cut down on restaurant expense is to share meals with your partner! We rocked our shopping budget this month! Electricity was way down, thanks to a credit from good ol’ California. We finally managed to be under budget for groceries, a common overspending category in the past. Our gas budget went over. This month just happened to involve two trips to the gas station. Let me know what parts of your budget you’re doing well on in the comments below!